When thinking of your next Greek destination, consider some of our favorites. These hand-picked destinations are full of natural and cultural attractions and gastronomic pleasures. What makes them all the more charming is the fact that they are lesser known to the majority of travelers, and offer therefore an unspoiled – and more exclusive and authentic – experience of Greece. This island takes its nickname from its fanciful butterfly shape, giving it an intricate coastline. In the Dodecanese and near the Cyclades, it takes the best characteristics of both while maintaining its own distinctive personality. Like others of the Dodecanese, Astypalia spent years under Venetian control. The noble family Querini, who controlled the island, built the Castle which crowns the Chora with Venetian fairy-tale charm. But – like the Cyclades – it possesses that breathtaking purity of palate of pristine white buildings against the Aegean blue of the sky. Astypalia is full of laid-back charm, a classic island experience that offers a sweetly relaxed pace that feels untouched by time. Come to Astypalia to enjoy a perfect mix of elegance and simplicity; you’ll find boutique accommodations that convey a distinctive sense of island style and traditional vernacular architecture. Cuisine, too, is elegant and authentic. Classic island favorites like a perfectly grilled fresh caught fish by the shore are joined by exotic specialties, like vibrant yellow saffron biscuits, made with local saffron. And even though the sea is close, the rich meat of goat that has grazed on wild island herbs is a delicious local treat, too. This is a wonderful destination for a relaxing beach holiday, where you’ll have your choice of unspoiled spots. But for an even more private and remote experience, take a boat to one of several nearby uninhabited islands, like Koudouna and Koutsomitis, with blindingly pure sands and waters that glitter like a jewel. The Cyclades are justifiably world famous – landscapes of uncompromisingly stark beauty, that stunning blue and white color scheme that looks like the Greek flag come alive, and a winning combination of modernity and tradition. 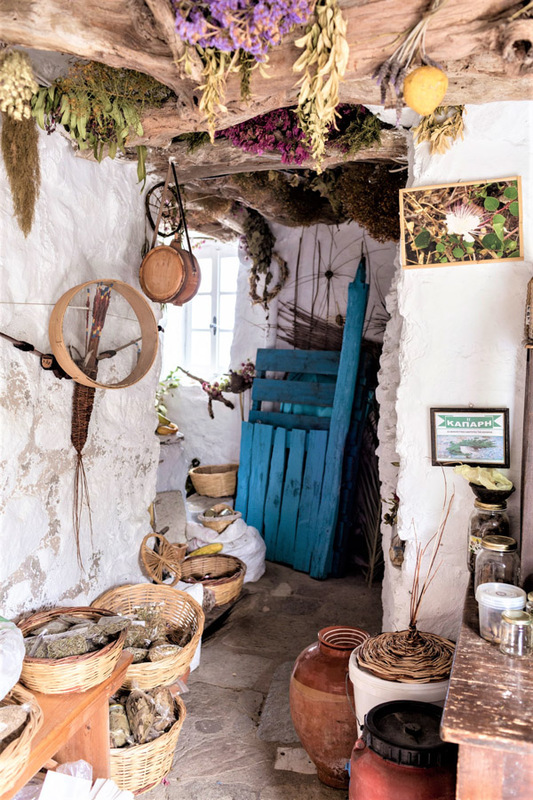 Tinos, a close neighbor to the better-known Mykonos, is the insider’s Cycladic Island. That gorgeous Cycladic architecture is punctuated by beautiful Orthodox churches both grand and intimate. There are also fanciful dovecotes- beautiful traditional shelters decorated with intricate geometric patterns, built for the doves and pigeons bred on the island. The rocky terrain makes for excellent hiking: there are old stone paths throughout the island with stunning views of the Aegean and the surrounding Cyclades that jut majestically from the sea. If hiking gives you an appetite, you are in the right place; whatever grows in the rocky Cyclades is packed with flavors concentrated by the sun and the dryness of the soil, making this an exciting destination for gastronomic travel. Specialties of Tinos include juicy wild capers, and enormously flavorful artichokes and the many local specialties that showcase them. The tomatoes are packed with tangy sweetness, and when they are sun-dried even more so. Milk from the island’s goats is used to make a whole variety of tangy and rich cheeses. Pork specialties include the marinated cured specialty “louza”- a delicious snack, and the local sausages are fragrant with fennel and enriched with wine. Tinos is home to several vineyards and local wines are a perfect pairing with the indigenous specialties. But beer makes a delicious change of pace – one of Greece’s best micro-breweries is on Tinos, and beer makes a refreshing choice for the climate and the terrain. 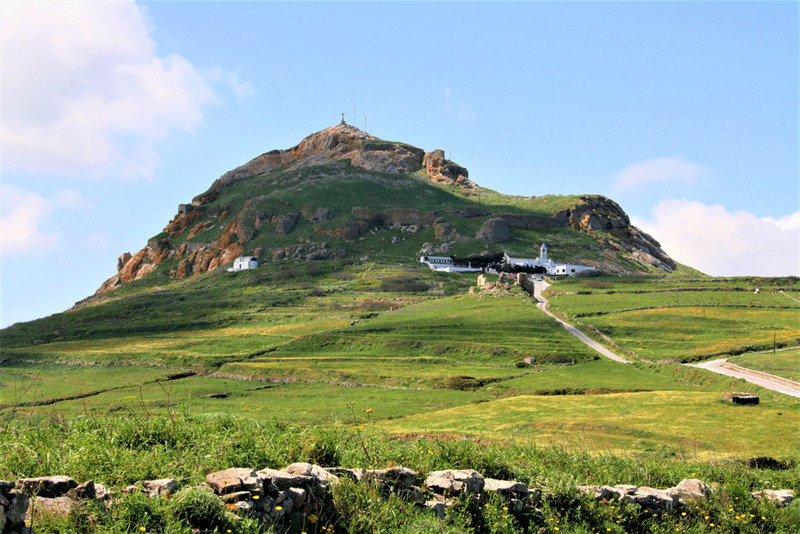 If you want a truly unforgettable and moving Greek experience, visit Tinos on the 15th of August: the island fills with Pilgrims celebrating the Dormition of the Virgin, an occasion centered at the Church of the Panagia Evangelistria and spread throughout the entire town. 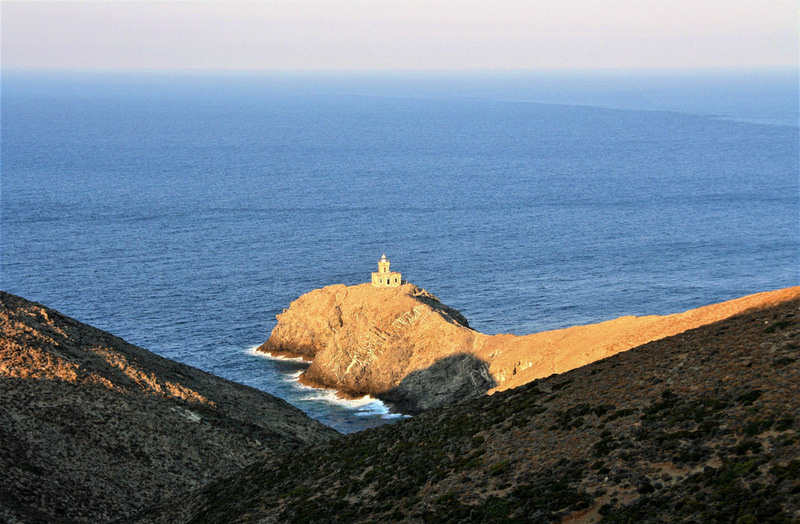 Tinos offers the ideal Cycladic experience. This gem of an island combines the elegance of boutique accommodations or traditional villas with rugged natural beauty, authentic culture, and genuinely warm locals. Glamorous and green, this lush Western coastline of Greece has an exotic, remote feel. For the traveler who wants an exclusive experience, the coast of Epirus is worth seeking out for its combination of culture and pleasure. Epirus is rich with Mythology. 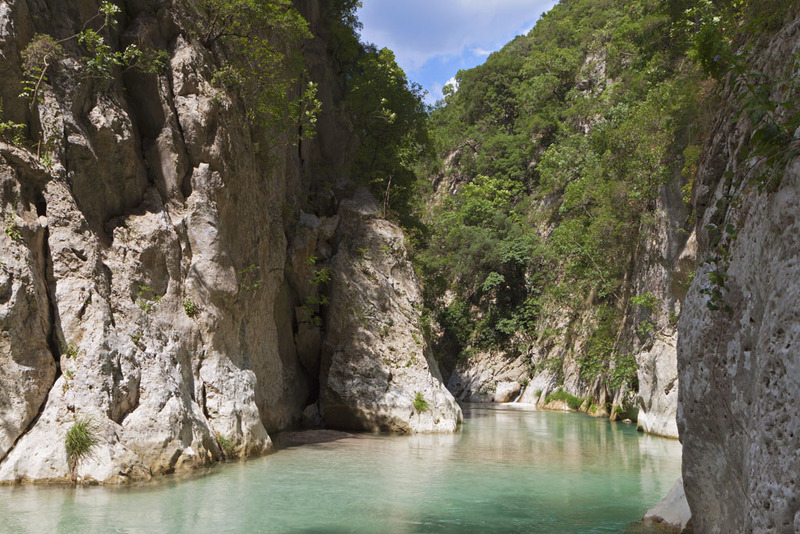 The Acheron River is one of the five rivers of Hades, the Ancient Greek underworld. Nikopolis, founded in the 1st century BC by Caesar Augustus, is an ancient city that flourished throughout the Roman and Byzantine civilizations. This impressive archaeological site features monuments from throughout the eras- an ancient theatre, a nymphaeum (monument), Byzantine walls, and early Christian churches. Dodoni – one of the oldest oracles of Ancient Greece – provided spiritual guidance and advice in all matters of importance from as early as 2000 BC until the rise of Christianity. The ancient theater on the site is particularly well-preserved and is the site of a cultural festival of drama, music, and dance with performances throughout the summer. Seeing a performance by moonlight in an ancient theater is an unforgettable experience. The combination of mountains and coast make Epirus one of the most exciting, fjord-like terrains in Greece. The coastal towns of Epirus are particularly lovely, even by Greek standards. A steep descent through thick greener, coming abruptly to a crystal blue sea edged by blinding white sands brings you to Sivota. Parga, arranged on a hillside and curved around its picturesque beach, is awash in pastels. 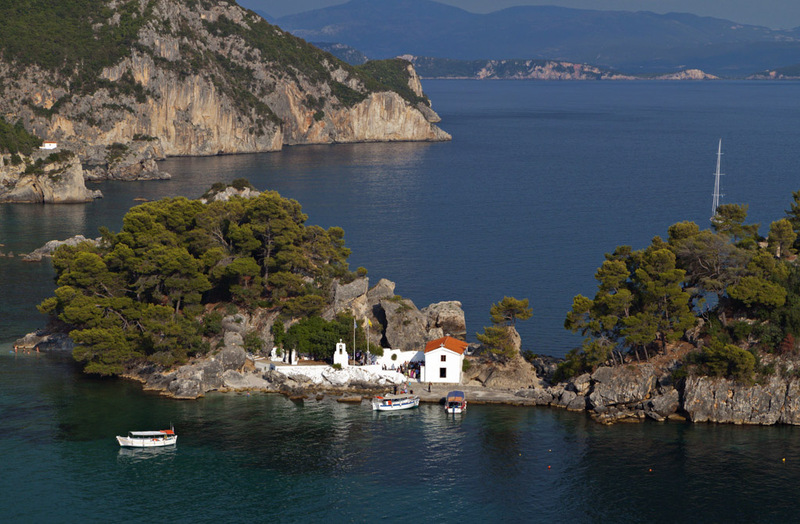 An islet with a chapel in Parga’s cove is picture postcard perfection. And a steep climb up to the Venetian castle is well worth it- the views are stunning and the castle itself very romantic. Lovely Preveza is known for its astonishing beaches and its relaxed, unspoiled atmosphere. 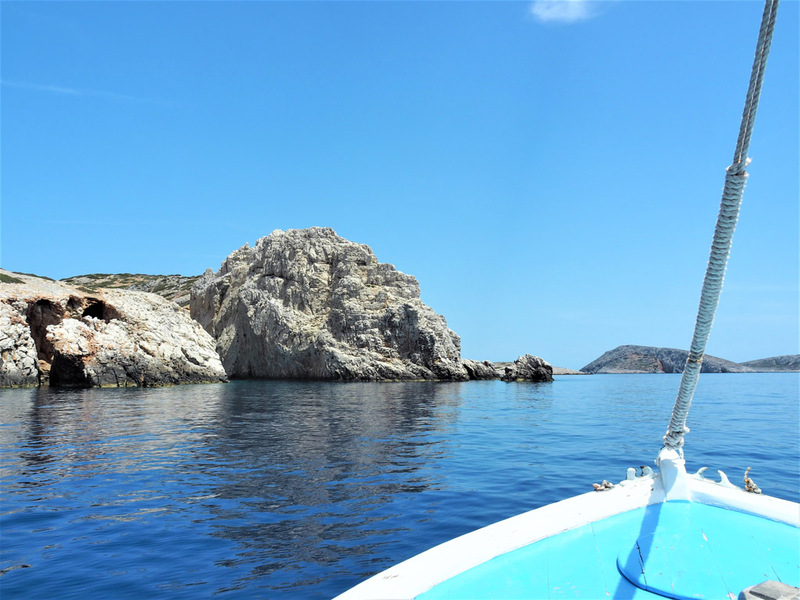 This most enchanting of Greek coastlines is filled with coves and beaches that make it a perfect destination for exploring by yacht. This cosmopolitan yet out of the way stretch of coastline has its own distinctive culture, known for its particularly stirring folk music, beautiful traditional costumes, and, of course, regional cuisine. Epirus is famous all over Greece for its fabulous pies of delicate phyllo and fresh and sometimes even wild local fillings, which come in a great variety. Attending a traditional festival is a wonderful way to experience the true Epirus. Zitsa is a popular wine of the region – just ever so lightly effervescent, it’s lively on the palate and a wonderful paring with local foods, especially the plentiful fresh fish. Epirus combines epicurean pleasures, super yachting and swimming, and cultural enrichment for a holiday that nourishes body, mind, and spirit. Are you interested in discovering the rare pleasures of some of Greece’s insider destinations?